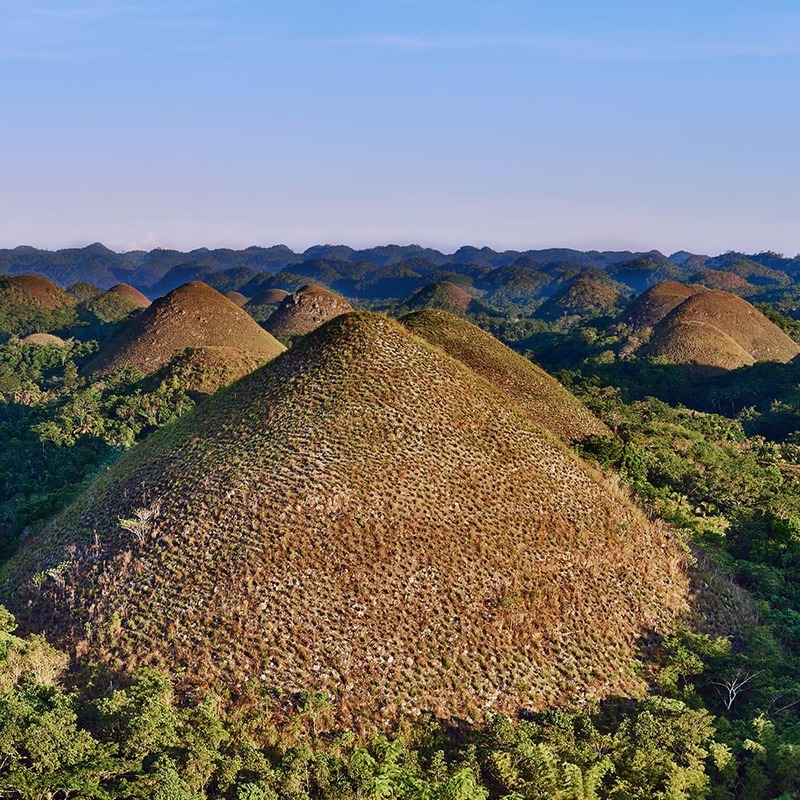 The PHILIPPINES is an archipelago composed of 7,107 islands covering a land area of 300,000 square kilometers. The three main island groups are Luzon, Visayas, and Mindanao. Manila is the business, commercial and cultural capital. 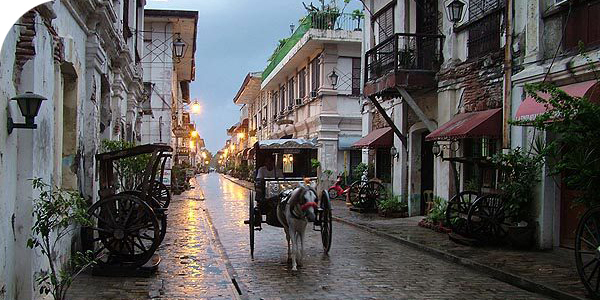 Cebu is second big city in terms of business and commercial. Known as ASEAN City of Culture in 2012. The splendid natural environment, the tropical sea, the beaches and inland mountainous areas are all awaiting to astound you with their alluring beauty. 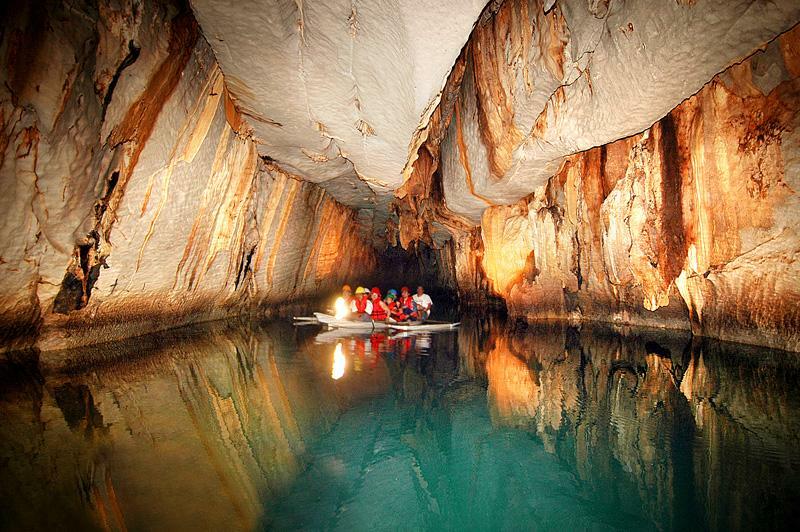 The Philippines is home to several UNESCO World Heritage Sites, the New Seven Wonders of Nature – the magnificent Puerto Princesa Subterranean River National Park in Palawan, the New Seven Wonders Cities – the historical city of Vigan, Ilocos Sur. 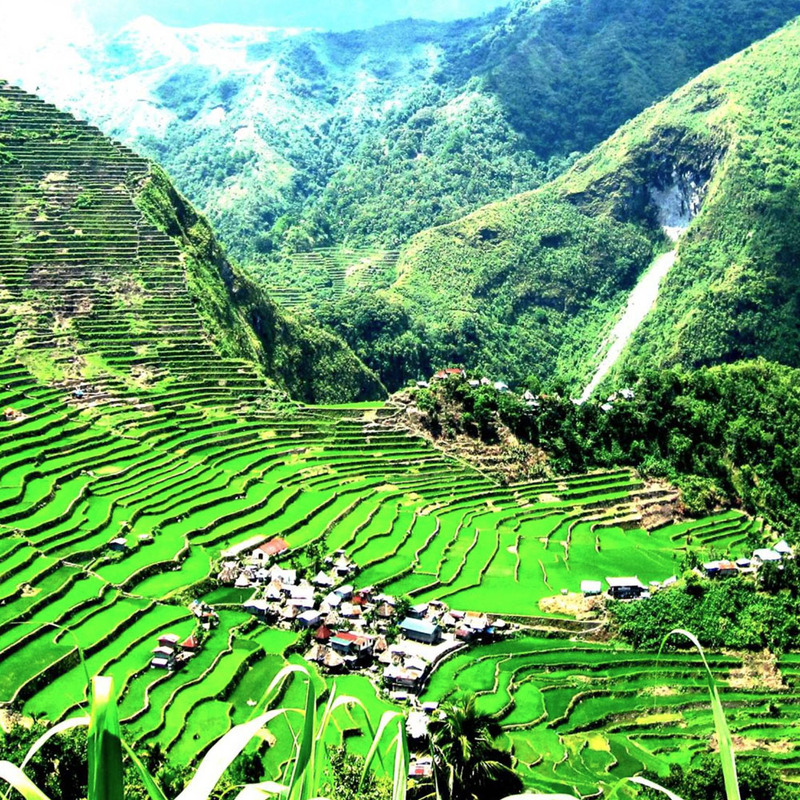 The lush and green Banaue Rice Terraces. 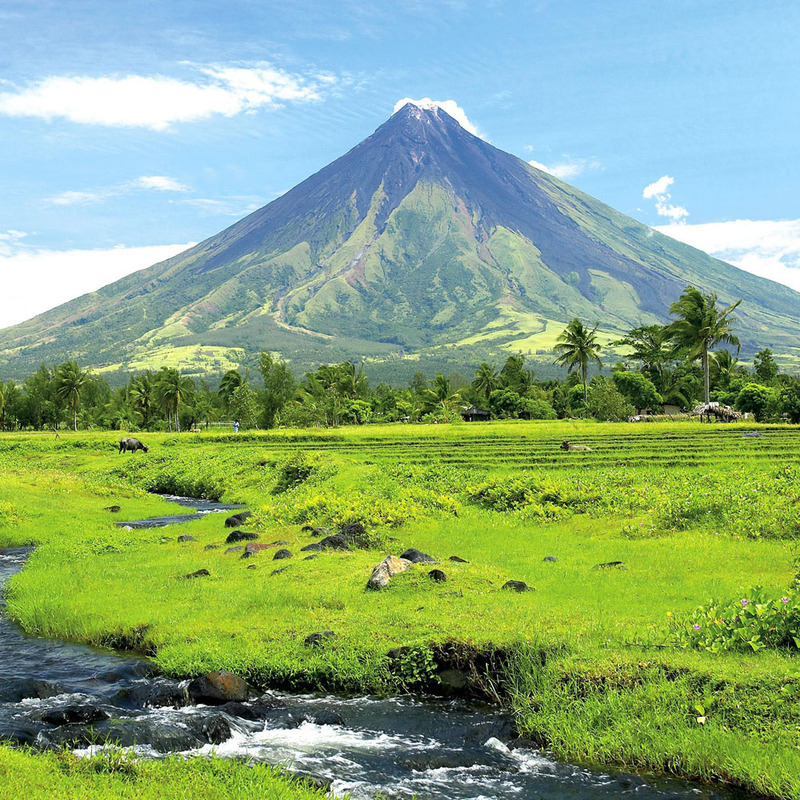 The pristine waters of famous Boracay, Palawan and Bohol, as well as the majestic Mount Apo in Davao and the perfect cone of Mount Mayon in Bicol, are places you should not miss out! Being a melting pot of different cultures has created a unique mixture of entertainment, food, shopping and its people. 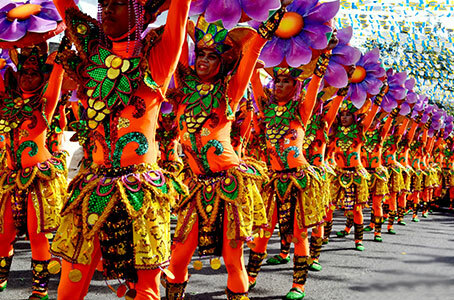 Come and experience why it’s more fun in the Philippines! Entry Regulations. Travel to the Philippines for business or leisure and tourism is allowed without visas for a stay not exceeding twenty-one (21) days, provided visitors hold valid tickets for their return journey to port of origin or next port of destination and their passports are valid for a period of at least six (6) months beyond the contemplated period of stay. For complete details visit www.dfa.gov.ph. Airports. The Philippines has six international airports, one in each of key cities of Manila, Angeles, Cebu, Davao, Aklan and Iloilo. Airport Terminal Fees. PhP550-750 for international departure and PhP200-350 for local departure, paid in Philippine Pesos only. Climate. January to May is the best time to visit the country. March is hot and dry, June to October is rainy and November to February is cool. Average Temperature is 78°F/25°C to 90°F/32°C; average humidity is 77%. Language. Filipino which is based in Tagalog is the national language. English is the business language and spoken widely. Approximately 176 languages and dialects are spoken in the country. Foreign Exchange Regulations. Visitors carrying more than US$3,000 are to declare the amount at the Central Bank of the Philippines counter situated at the Customs area.Foreign currency taken out upon departure must not exceed the amount brought in. Departing passengers are not allowed to bring out more than PhP10,000 in local currency. Health Regulations. A certificate of vaccination against yellow fever is required for travelers coming from infected areas. The Philippines is free from epidemics such as bird flu and foot-and-mouth disease. Currency. The unit of currency is the Philippine Peso, divided into 100 centavos. Most foreign currencies can be easily exchanged at banks, hotels, and authorized foreign exchange dealers. Outside Manila, payment with Philippine pesos is preferred. Major credit cards are accepted in most hotels, resorts, shops and restaurants. Local Transport. Metered and fixed rate taxis are widely available in key cities. Car and coach hires are available in major cities. Jeepneys and buses are inexpensive ways of getting around most places. What to Wear. Light and casual clothes are recommended. Warmer garments are needed for mountain regions. When visiting churches and temples, propriety dictates that shorts and scanty clothing be avoided. Drinking Water. Bottled or mineral water is available in many hotels, restaurants, resorts, supermarkets, groceries and convenience stores. Timezone. GMT plus 8 hours. Electricity. The standard voltage in the country is 220 volts, A.C. 60 cycles. Power plugs used are the two-pin, flat shaped type. Most hotels have 110 volt outlets. Business Hours. Private and government offices are open either from 8 am to 5 pm daily. There are 24-hour convenience stores and pharmacies. Banks are open from 9 am to 3 pm, Mondays to Fridays. Banks situated in the malls open on weekends with extended banking hours. Tipping. Tipping is expected for many services; the standard is 10% of the bill. It’s optional on bills that already include a 10% service charge.